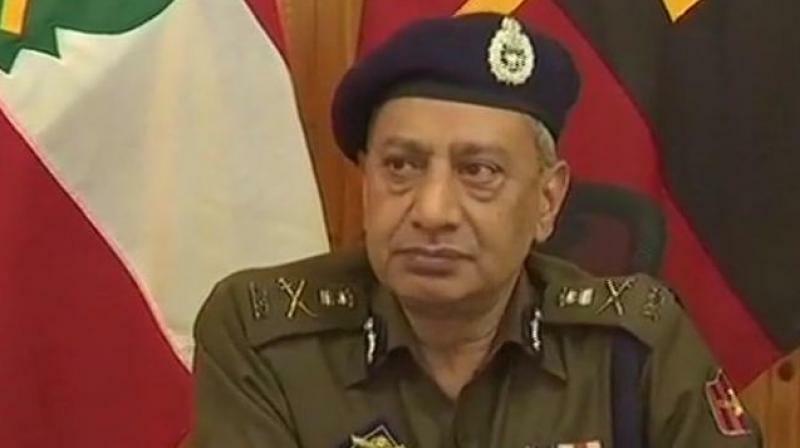 Thursday’s removal of Kashmir’s police chief S.P. Vaid is being widely attributed to the recent case of policemen’s families in the Valley being taken hostage by militants and being released only after the police released the father of a local Hizbul Mujahideen man they earlier grabbed, along with some militants’ family members. This was a dissatisfying new turn in counter-militancy tactics. It’s not civilised conduct by the State to make militants’ families — who are non-combatants — pay for the militants’ path. After all, what’s their fault? Such techniques were tried earlier in the Northeast, and had failed. If Mr Vaid was indeed behind the scheme, he needed to be asked questions. But when a tactic like this is introduced during Governor’s Rule — which is direct governance from the Centre — such a shortsighted, unbecoming and dangerous policy could have had other fathers, especially on the political side. It will be good if the picture is made clear as Mr Vaid is a J&K officer and had appeared to be mindful of public concerns and seemed to know the lie of the land. Curiously, during Governor’s Rule, the governor was allowed to leave ahead of panchayat polls. The state intelligence chief and police chief were marched out. Will more high-level changes follow? Politically, the National Conference and PDP have said they won’t take part in the local bodies’ elections. Not good going at all.